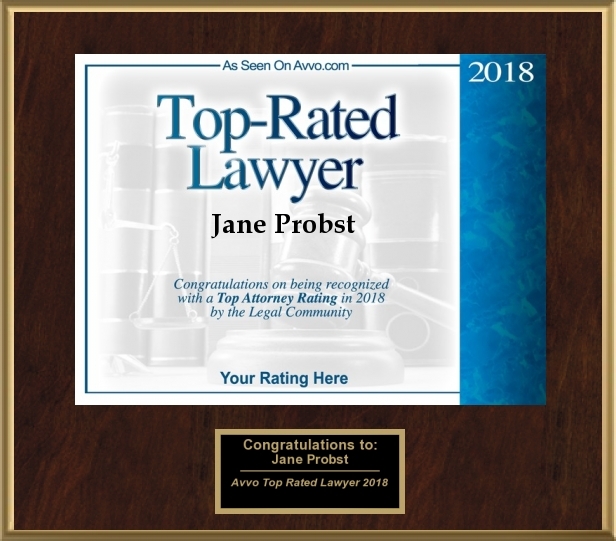 Jane presently specializes in all areas of family law, divorce, paternity, grandparent rights, custody, child support, juvenile law, termination of parental rights, adoptions and guardianship. Another specialty area is Equine Law, exclusively dealing with businesses, contracts and litigation related to horses. She has not only extensive experience as a trial lawyer, but is also a member of the Collaborative Divorce Council of Wisconsin with an objective of resolving divorces without the cost and acrimony of the standard litigation process. 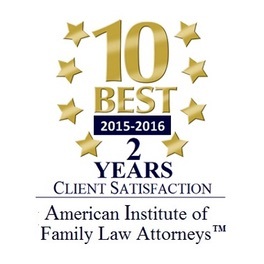 She was certified by University of Wisconsin as a Divorce Mediator in November, 2006. 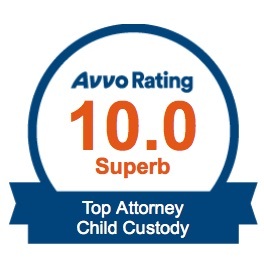 Since 1990, she has had a variety of experiences in other areas of law such as criminal defense, real estate and probate. 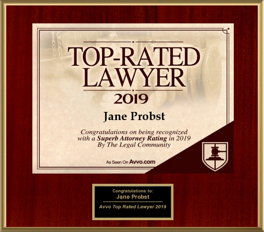 She has successfully litigated family, civil, juvenile and criminal cases throughout Southeastern Wisconsin in Milwaukee, Waukesha, Jefferson, Washington, Racine, Kenosha, Walworth, Ozaukee, Sheboygan and Dane counties. 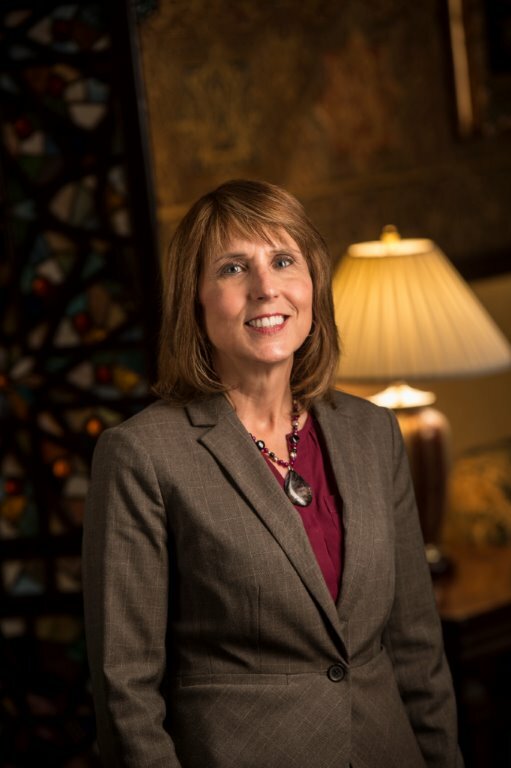 She has been successful in appeals before the Wisconsin Court of Appeals and has argued before the Wisconsin Court of Appeals. 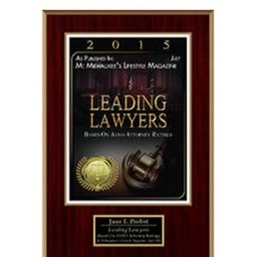 She has also represented clients in appeals before the United States Court of Appeals, 7th Circuit.